Changing Tip Pool Laws? 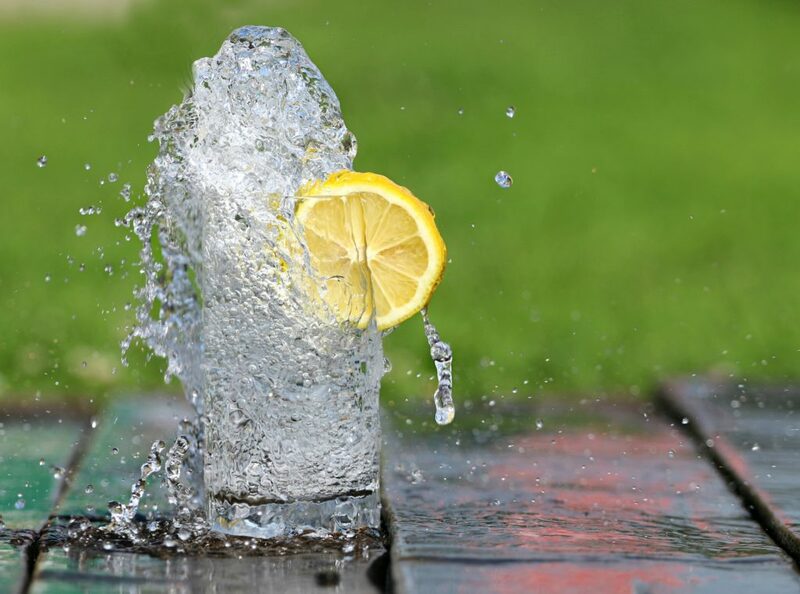 Trump Puts a Lemon in the Water. 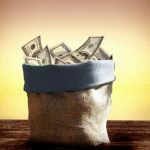 You may have heard that Trump’s Secretary of Labor has proposed a new regulation concerning the tip pool laws. Lots of commentary has been written concerning the new proposed regulation. With that comes the fake news; I have read several misleading headlines regarding the interpretation of the new regulation. Specifically, headlines such as “Trump is About to Make Tip-Pooling Legal Again.” Headlines such as this one seem to predispose with the idea that tip pooling is and was illegal – which could not be further from the truth. Since 1938, tip pooling has been legal. However, what is and still is illegal is the participation in a tip pool by back-of-the-house employees and managers. In fact, this will remain true, in part, even under Trump’s new regulation. This article will be a two-part series. In part one, I will cover the history of the tip laws, so you have a better understanding of the development of the law and how we arrived at this point. In part two, I will give my assessment of the new regulation and how the new regulation affects restaurant employees. The Fair Labor Standards Act is a 1938 post depression-era law that was enacted to set a minimum standard of living by imposing a minimum wage, overtime requirements, and other employee protections. The FLSA also contains the laws on paying tipped employees – known as the tip credit. The “tip-credit” is the provision of the law that governs the relationship between employer and employee when it comes to employees who earn tips or gratuities. The tip-credit also allows an employer to pay “tipped employees” less than the federal minimum wage – or as little as $2.13 per hour. 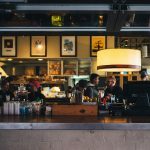 However, the FLSA strictly prohibits an employer from taking any of those tips for themselves and prohibits a tip pool that includes participation of any non-service staff including managers, cooks, dishwashers, and bussers. We thought the law was settled until a class of restaurant waiters and waitresses working at the Vita Café in Oregon sued their employer – Woody Woo for operating an illegal tip pool. Woo required its waitstaff to share their tips with everyone in the restaurant, including back of the house employees (cook, dishwasher, etc.). It appeared an easy win for the waiters and waitresses because it was well-established that a server could not be required to share or pool tips with back-of-the-house employees. However, Woo contested the allegations stating that the tip laws only applied to employers who paid their employees a sub-minimum wage. Since the waiters and waitresses in Woo were paid minimum wage, Woo argued the tip laws did not apply, and Woo could do as it pleased with the tips earned by its waitstaff as long as it paid a direct hourly wage of minimum wage or higher (i.e. federal minimum wage is currently $7.25 per hour). The 10th Circuit agreed, holding that an employer who paid a direct hourly wage of minimum wage or higher was not subject to the tip laws – meaning Woo and any other employers who paid at least minimum wage could take and do as it pleased with the tips earned by waitstaff. In response to the 10th Circuit’s ruling, the DOL under the Obama-administration issued a regulation stating that the FLSA’s tip laws apply even when an employee is paid a direct hourly wage that is greater than minimum wage. 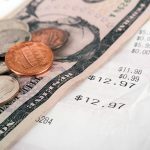 In other words, this Obama-era regulation required employers to allow their employees to keep their tips regardless of how much the employee earned. Next, a group of casino dealers sued Wynn Las Vegas, LLC (Wynn Casino) for requiring these dealers to share their tips with box people at the craps tables, etc. (i.e. pit bosses). Similar to Woo, Wynn also contested the case saying that it could do as it pleased with its employees’ tips because it paid them at least minimum wage. Wynn cited the Woo case to support its position. However, the 9th Circuit disagreed with the 10th Circuit; the 9th Circuit, siding with the Obama-era regulation, held that the FLSA’s tip laws apply regardless of the hourly rate an employer pays its employees. What’s the Law of the Land? Therein ensued a battle to the U.S. Supreme Court, the 9th and 10th circuits disagreed. Who was right? Do the tip laws under the FLSA apply to employers who pay their employees a direct wage that is equal to or greater than the minimum wage? That question is pending before the U.S. Supreme Court. However, Trump was elected and immediately withdrew the Obama-era regulation, leaving everyone to wonder; do the FLSA’s tip laws apply when an employer pays its employees more than minimum wage? Well, now Trump has issued his own proposed-regulation, stating the exact opposite of the Obama-era regulation: if an employer pays its employees an hourly wage of at least minimum wage then the employer can do whatever it wants with the tips earned by its employees. Here is what that means. Under the text of the proposed regulation, if your employer pays you at least minimum wage, then he can do whatever he wants with your tips. Yes, your employer can require you to share your tips with the back-of-the-house and anyone else your employer sees fit. However, your employer could also choose not to share your tips, but pocket them. 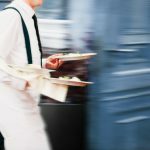 There have been several employee-advocate groups who have proposed that the law, at a minimum, include a provision prohibiting employers from taking the tips for themselves. Just to be clear, if your employer does not pay you a direct hourly wage of at least minimum wage, but instead pays you a sub-minimum hourly wage (e.g. $2.13 per hour) the new regulation has no effect on you. You can still be required to pool your tips, but you cannot be required to share or pool those tips with managers, back-of-the-house employees, or other non-service staff. Now that you know how we arrived here, in Part 2 I am going to tell you where I think we are headed — discuss the possible ramifications (positive and negative) once the new proposed-regulation is passed.